The Volkswagen Polo GT TSI and TDI model for year 2016 will will sport some new features. The features are already listed on the company’s website and a launch is expected anytime soon. With the festive season just round the corner, Volkswagen India would like to capitalise on it and add better value to their already perfomance packed cars. 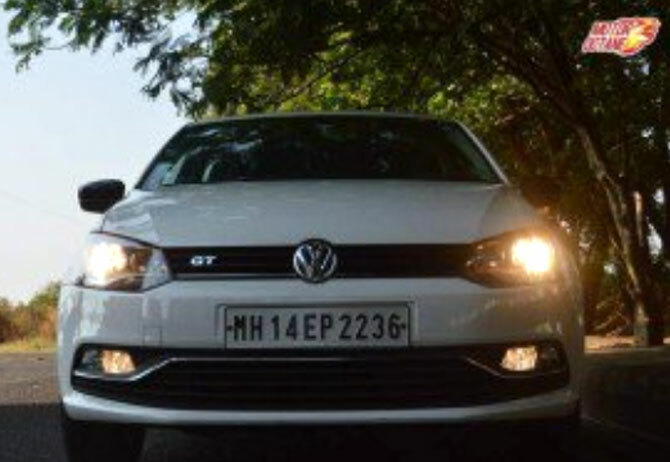 Polo GT will now get electrically retractable ORVMs, cooled glovebox and also cruise control. The new features on the Polo GT have been carried over from the 2015 Volkswagen Vento facelift which was launched earlier this year. 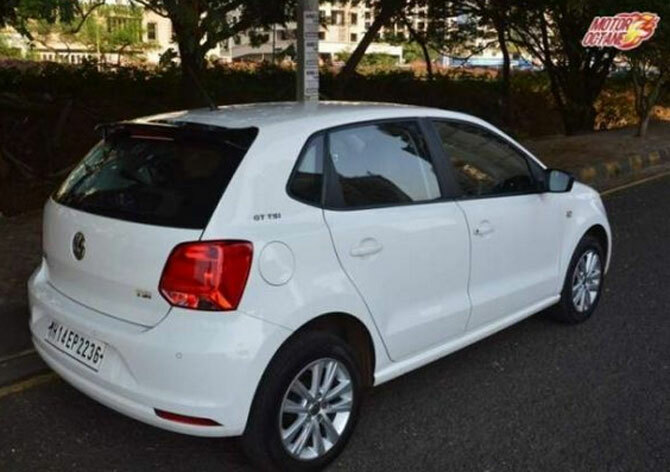 The price of the Polo GT may be hiked by around Rs 15,000. The Polo GT TSi comes with a 1.2-litre petrol engine producing 103 bhp mated to a 7-speed DSG automatic transmission and the Polo GT TDi is powered by a 1.5 litre diesel that makes out 103 bhp, with a 5-speed manual gearbox. The Polo GT TSi will be facing stiff competition when Fiat launches its Abarth Punto Evo that will make 143 bhp of power, making it the hottest hatch in the country. Volkswagen is trying its best to regain customer loyalty and attract new buyers too. Volkswagen has also been testing the Polo GTI in the country which is rumoured to be coming with at least 180 bhp.